← Spring has Sprung… time for the Author Harvest! 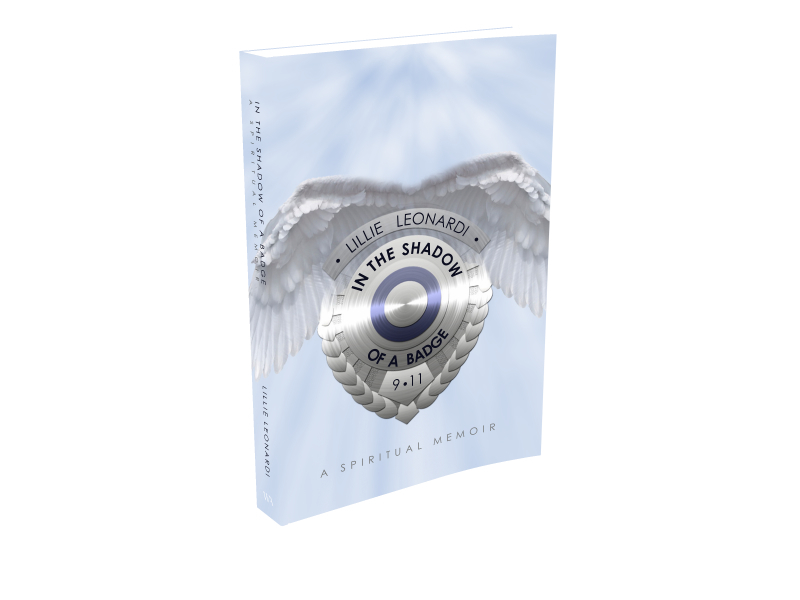 Posted on September 11, 2012, in Interviews, Life and tagged 9/11, author interviews, books, lillie leonardi, memoir, september 11. Bookmark the permalink. 4 Comments. Thank you for your tribute post Juliet. I remember being in a hotel room in Rapallo, Italy and I had the TV on (not because i understood the languag but because I was in love with spoken Italian). I wasn’t watching it but glimpsing the pictures as I did other things and I thought the program must have been a foreign horror movie. But of course I quickly realized it wasn’t and I swung from shock to fear. Was this war? Would I not be able to fly home? There were no answers when we asked people (those we understood!) no one knew anything. For a few days I just sat and cried. While there is so much sadness, I prefer to focus on the bravery on that day and the goodness of mankind. Thanks for your comment Jenn. That must have been very scary for you. My parents were travelling at the time and I urged them not to visit any well-populated tourist landmarks. It is a good idea to remember the bravery on that day, so many people went above and beyond the call of duty. I also remember that day well. I was organising breakfast for my kids when my mother phoned, full of fear, telling me America was being bombed. She wanted me to phone my brother (who lived in the US) which of course I did straight away before I even turned on the TV. So I was on the phone to the US and then watching those terrible events unfold in real time, thinking…is this real? Surely this was a movie? And when the first tower fell, I felt this terrible sense of loss, of despair, of pain, seriously I cant describe it fully but it was if those people were reaching out in one last voice. I realise that in many countries, war, violence and terrorism has been a part of their lives for a lot longer but I think this act really gave me a truer sense of what others have and are continuing to suffer. Great interview, wishing Lillie all the best. Thanks for stopping by the blog, Suz. It affected so many people far and wide, and it did seem so un-real at first. I remember turning on the TV for my son who was little at the time but they had interrupted the kids programs for a news broadcast, and I quickly took him out of the room. It definitely makes you apreciate what you have in life.